Big Branch Baptist Church was started in July of 1948 by a group of people from Eastern Kentucky that felt a church was needed for their area. 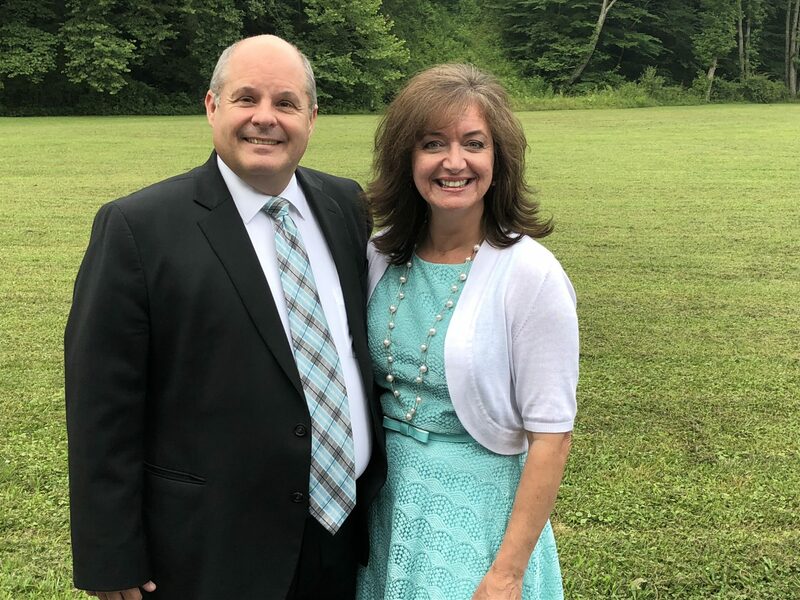 It has been the purpose of Big Branch Baptist church ever since to reach the people of Knott County, the Appalachian Mountains, and other parts of the world with the Gospel. Big Branch Baptist Church operates as an independent, local, New Testament church. Our services have a distinctively traditional feel that focuses on praying for others, singing praises to God and preaching God's Word. When you visit, you will find a group of everyday people who are looking to worship God in the midst of Christian fellowship. In 1981, Big Branch Baptist Church opened Bethel Christian Academy, offering K5-12th grade, with the purpose of giving children a solid, Christian education. The Pastor at Big Branch Baptist Church is Rob Paddock. Pastor Paddock was called to Big Branch Baptist in June of 2012. He and his wife, Nancy, served in various ministries before coming to Big Branch Baptist Church. Pastor and Mrs. Paddock have been married for over 26 years and have three adult children, Nicole, Grant, and Brittany. Josiah Burdick is the Youth Pastor at Big Branch Baptist Church. 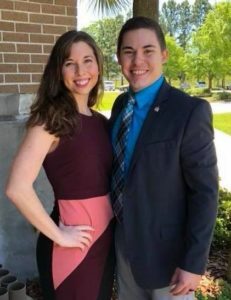 He and his wife, Whitney, were married in June of 2014, and they are graduates of Pensacola Christian College. Josiah also graduated with a Masters of Divinity from Pensacola Theological Seminary in 2017.